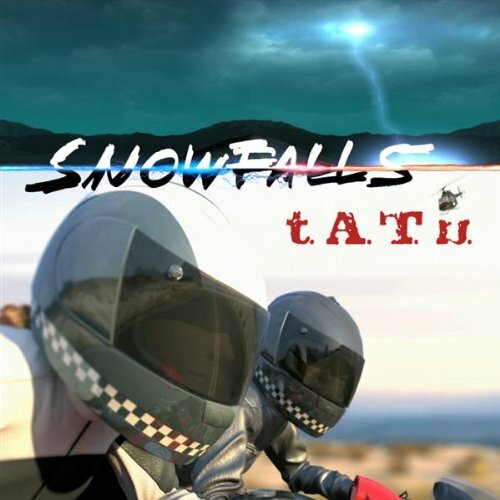 08/10/2009: "“Snowfalls” available on iTunes"
t.A.T.u.’s new single “Snowfalls” is now available for purchase on iTunes for $0.99. YAY! finally!! I've been waiting to buy this for such a long time! guys, this news gives ud the chance to vote on MTVLA.COM for Snowfalls!